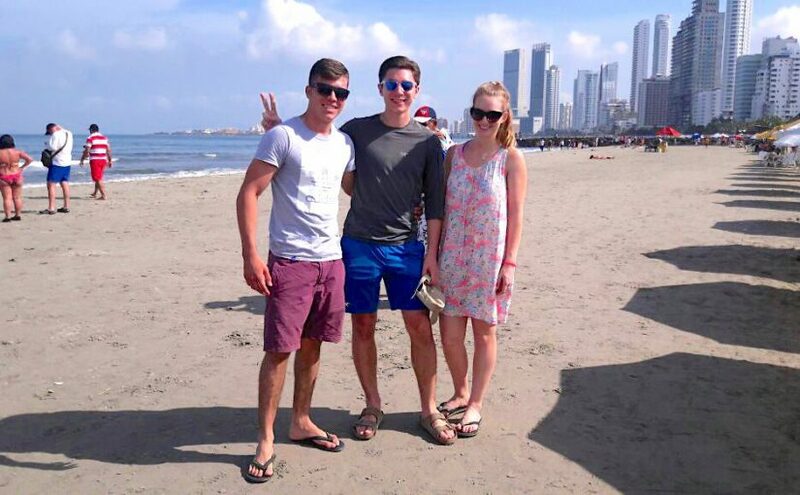 Volunteer in Colombia: My experience has been amazing, the month has definitely flown by. I couldn’t have asked for a lovelier host family, Elena has really made me feel at home. Her cooking is excellent, once she found out all my favorite foods she really made an effort to cook them for me. I love the neighborhood and experiencing authentic Cartagena and the old town is so beautiful I will definitely be coming back. 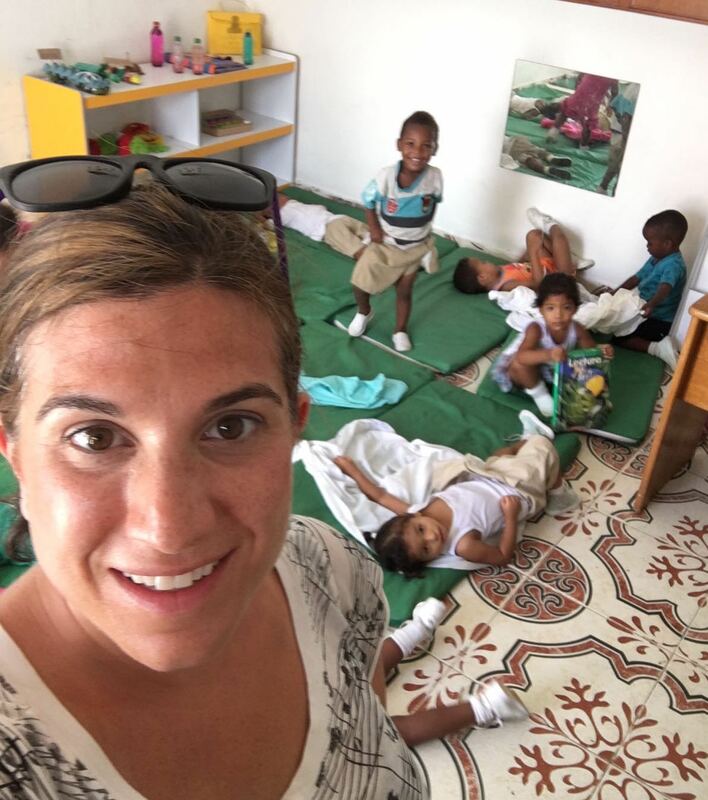 Volunteer Colombia: The host family and volunteer experience was incredibly kind and accommodating, even though I did not speak the language well. We did our best to communicate and often used google translate.